The newly released IntelliPAP BiLevel extends the quiet operation, small, lightweight design and superior 5-year warranty to the BiLevel market. 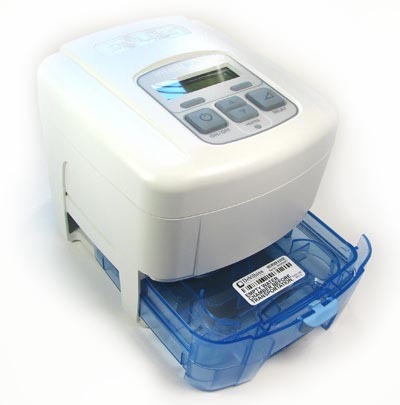 With its new IntelliPAP line of CPAP, Auto-CPAP, and now, BiLevel machines, DeVilbiss is offering customers an exciting alternative to higher-priced machines from ResMed and Respironics. 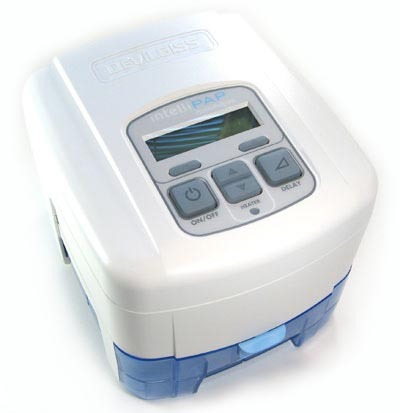 However, DeVilbiss did not cut corners in offering an attractive price - the IntelliPAP is built for durability, as evidenced by the rugged design of the humidifier chamber (high-impact Lexan and stainless steel plate, instead of low-grade plastic and aluminum), special baffling system to prevent water intrusion from the humidifier, and industry-leading 5-year warranty on the machine (two-years on the humidifier). 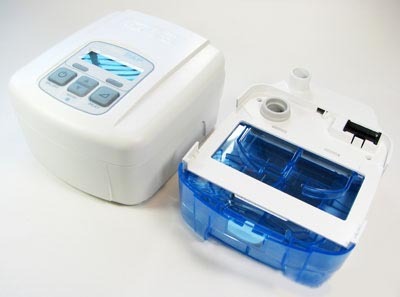 With all of this comes an innovative design, sporting the smallest footprint of any machine-humidifier combination (6.5"W x 6.9"L x 4.2"H), intuitive, user-friendly control panel, and the quietest flow generator on the market at 26 dBA (compared to 30 dBA for the competition). 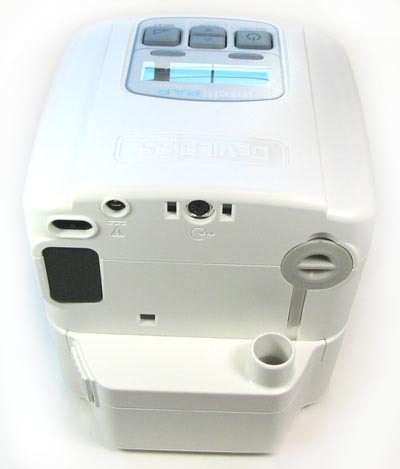 Add to this the advanced auto-titrating algorithm, completely integrated humidifier design (without extra power cables or clunky in-line transformers), automatic altitude compensation, and other handy features like user-adjustible pressure ramp, adjustible apnea/hypopnea detection, SmartCode compliance tracking and easy-to-read backlit LCD display, and the IntelliPAP becomes a compelling choice for a back-up or full-time BiLevel machine. This machine is much quieter than my old one of another brand. I felt great confidence in ordering from this company. I got the "personal touch" and think they really care. I will order all my supplies from them in the future.